Social video experts Be On evaluate the latest viral campaign from Sauza 901. Tequila brand, Sauza, takes storytelling to a new level with its latest campaign, starring pop sensation turned actor, Justin Timberlake. Shot in a classic documentary style, this video tells the tragic story of a once famous lime, cast out of the limelight (geddit!) by the arrival of a hot new tequila brand. 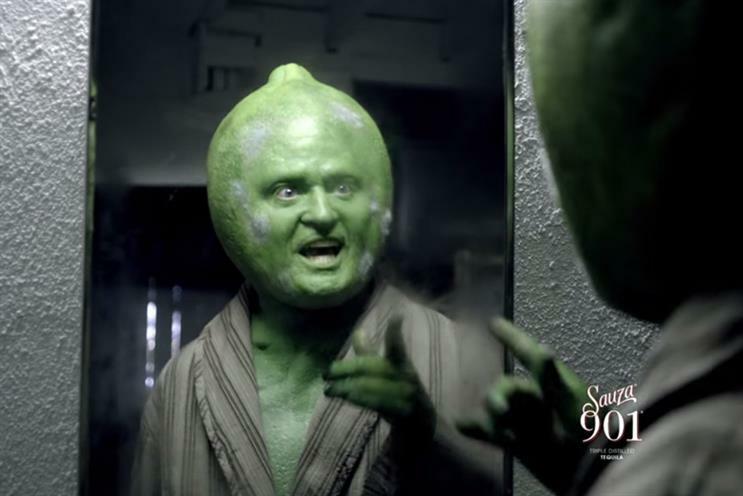 The lime is played by Timberlake, who in his heyday, boasts an impressive trophy collection celebrating him as the ‘greatest condiment of all time’. The lime is a frequent fixture of celebrity hot spots, until Sauza makes the juicy tequila accompaniment redundant. Party anthems are replaced with melancholy background music and scenes of empty lime packaging factories. Timberlake hits rock bottom, crying on camera and attempting to salvage his rotting skin but to no avail. Truly obscure and unique, this is original storytelling at its best. Timberlake’s acting is genuine and entertaining, engaging viewers through comedy. In fact, the campaign has Timberlake written all over it. JT not only stars in the video, but also, in partnership with Casa Sauza, actually created the tequila (the '901' refers to the area code of his hometown). The result is a great example of brand and celebrity working together then going on to create engaging content that goes beyond what’s expected. This post-modern take on a classic hero to zero narrative has also captured audiences on social media, with Timberlake tweeting a 30-second clip of the video. Supported by a loyal fan base and by experimenting with video formats, Sauza will no doubt continue to see audience engagement from their latest viral video. Viral review: Fisher Price's emotional ad is great but why no dads?